Stoup celebrates its fourth anniversary with a full week of events. (10/21) A one-stop shop for upping your Halloween costume game, the Seattle Opera hosts this sale of costumes previously used in their operas and at 5th Avenue Theatre productions. Look for capes, petticoats, stage armor and more from such classics as Carmen, War and Peace, and Tristan and Isolde (doomed lovers in need of couples’ costumes, take note). If opera's not your bag, these easy Seattle-themed costumes will do. 10 a.m. to 5 p.m; free entry; Seattle Opera Studios, South Lake Union, 200 Terry Ave N; 206.389.7600; seattleopera.org -D.S. (Through 10/22) The 22nd Seattle Queer Film Festival kicked off last week and runs through Sunday with a mix of features, shorts and documentaries highlighting LGBTQ filmmakers and issues impacting the community. This year’s fest closes with Freak Show, a film based on a young adult novel by James St. James that follows a trans girl’s run for homecoming queen at a conservative school, accompanied by a closing night gala at Il Fornaio. Times, prices and locations vary; 206.323.4274; 3dollarbillcinema.org -D.S. 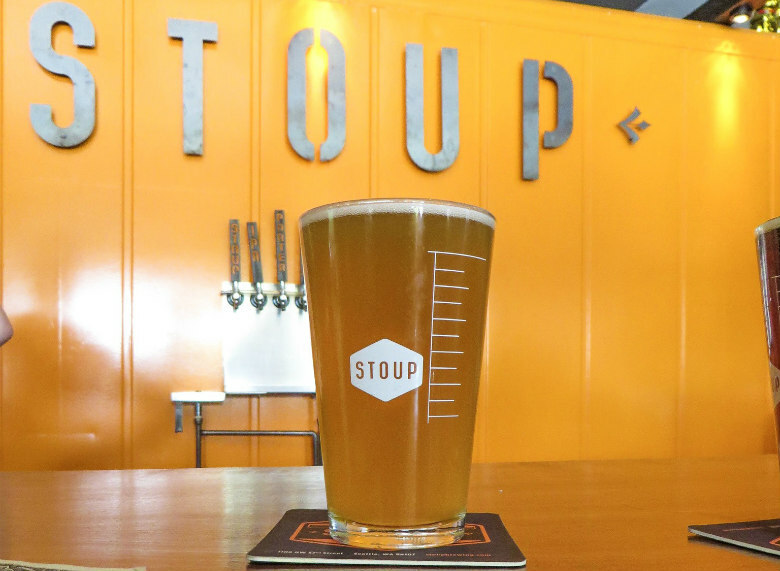 (10/23-10/29) Stoup Brewing celebrates its fourth anniversary this week with daily events beginning Monday with a four-course, pop-up dinner in the brewery’s new upstairs event space pairing Stoup’s brews with food from Delancey. Though known for pizza, Delancey has cooked up a menu featuring everything but. Expect toasts, a chicory salad with an IPA vinaigrette and lacquered pork shoulder. The rest of the week includes a tasting with brewer and cicerone Robyn Schumacher, a fire pit party and wraps up with a Halloween costume run on Oct. 29. Times and prices vary; Ballard, 1108 NW 52 St.; 206.457.5524; stoupbrewing.com -D.S.